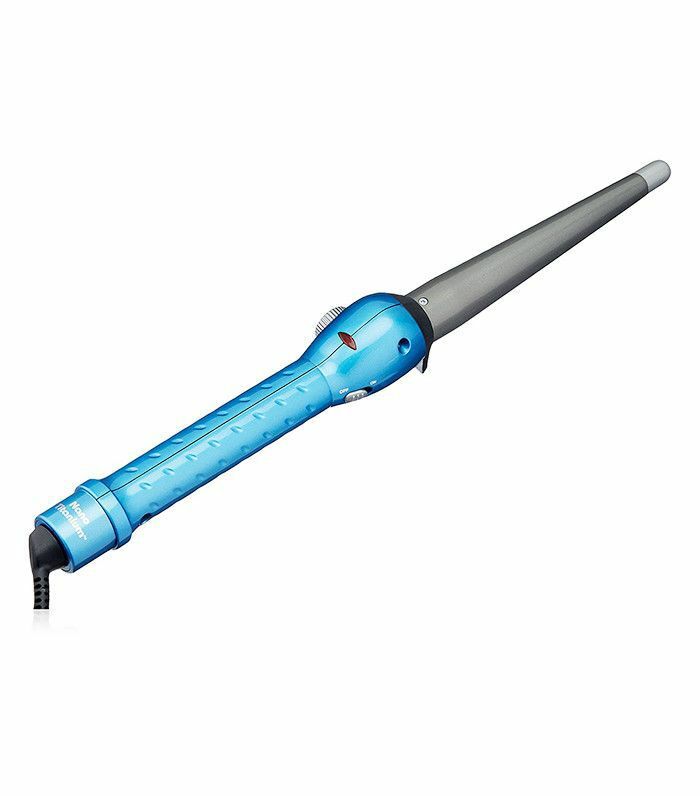 As far as curling your hair with a hot tool is concerned, there are two ways to do it: with a curling iron or a curling wand. If you happen to use the latter, you know that choosing the right wand is essential for achieving Victoria's Secret–style waves. With Potempa’s advice in mind, we searched the Internet far and wide to find the best curling wands of 2017. Keep scrolling to see our six favorites of the year. When I want to create classic barrel curls, I reach for my Hot Tools wand. 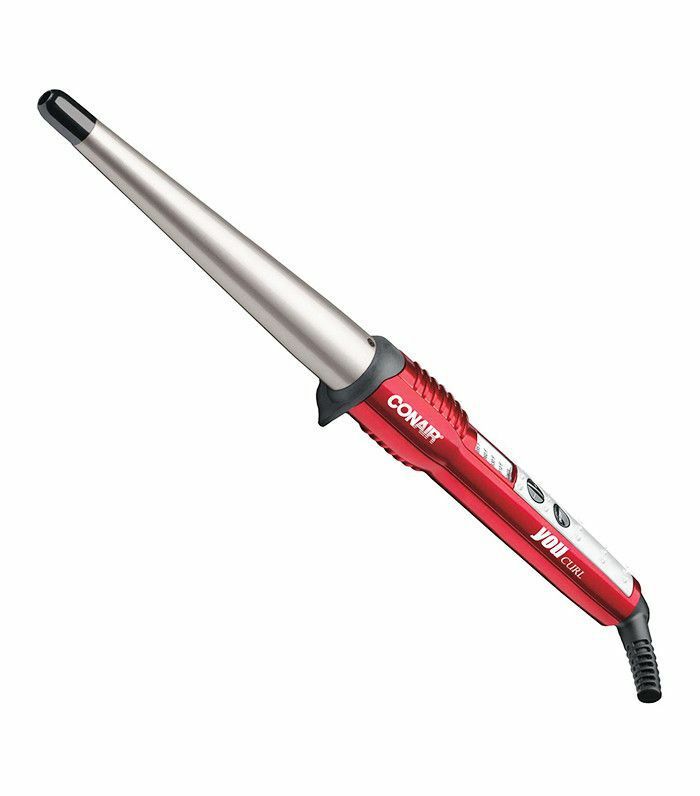 It's not only great for faking a salon-style blowout but also easy to use and has many temperature settings so as not to harm your hair. If you are a looking for soft, subtle waves, try the Beachwaver, aka the wand responsible for VS model hair. 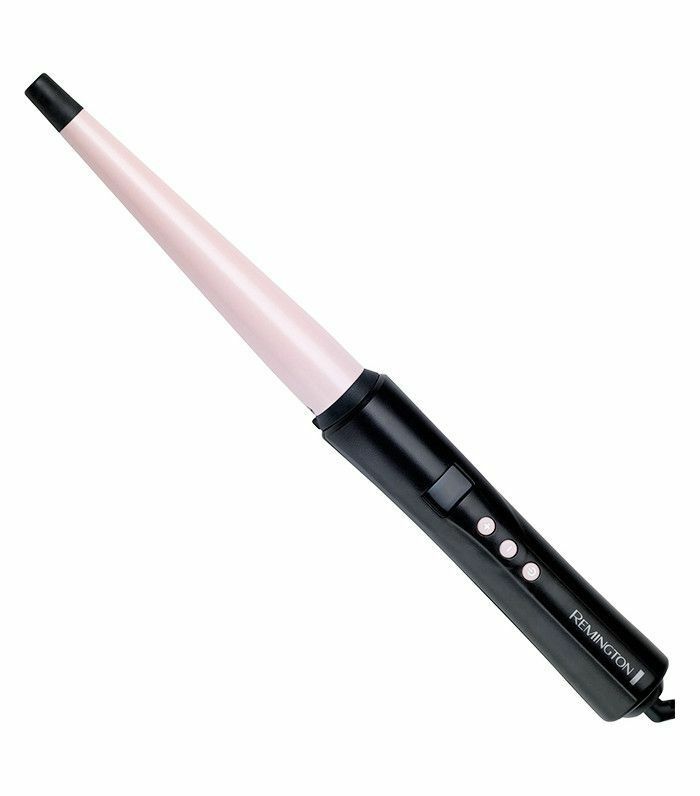 Not only does this ceramic wand have an adjustable heat range up to 410°F, but it is also one of the user-friendliest wands on the market. So says Ulta reviewer Kayla, who wrote, "Love how easy it is to use! The curling iron does all the work for you, all you have to do is hold it! Get amazing curls in less than 30 minutes!" 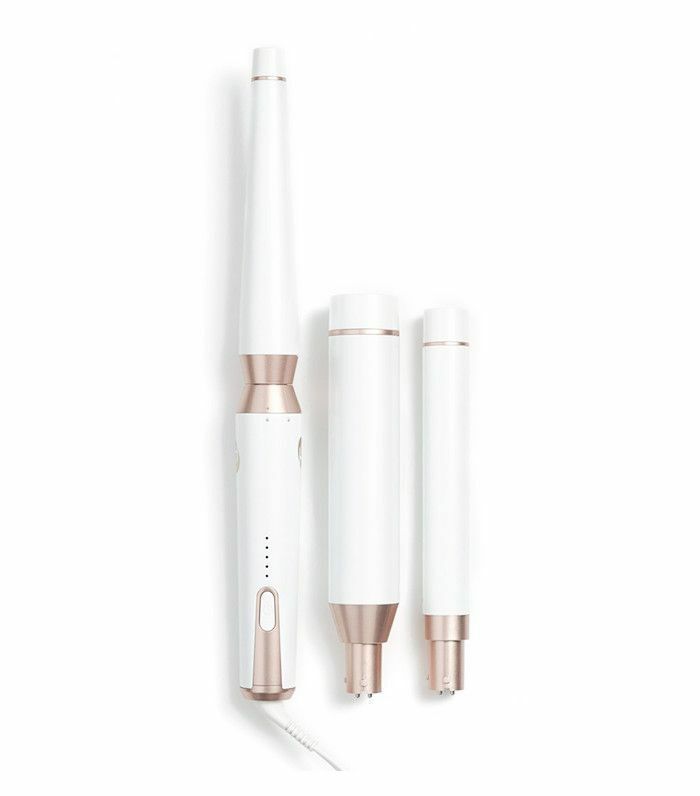 This tapered ceramic wand, which has an adjustable heat setting, is infused with real pearl for "beautiful, soft waves in 15 mins," says Ulta reviewer S. Carmichael. I use this nano titanium–barrel wand almost every day. The adjustable heat setting ensures I don't fry my tresses, and the super-smooth wand delivers gorgeous beachy waves in just under 10 minutes. 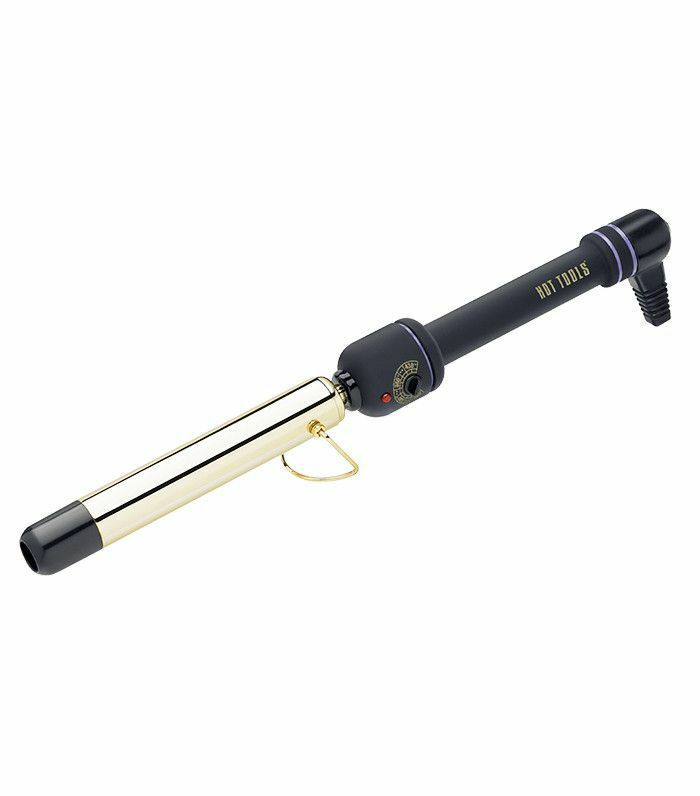 This drugstore favorite curling wand reaches up to 400°F and uses nano tourmaline ceramic technology that claims to reduce frizz. Translation: This is a great iron for ladies looking to beat humidity or, as Ulta reviewer Cate wrote, "to control [natural] curl." 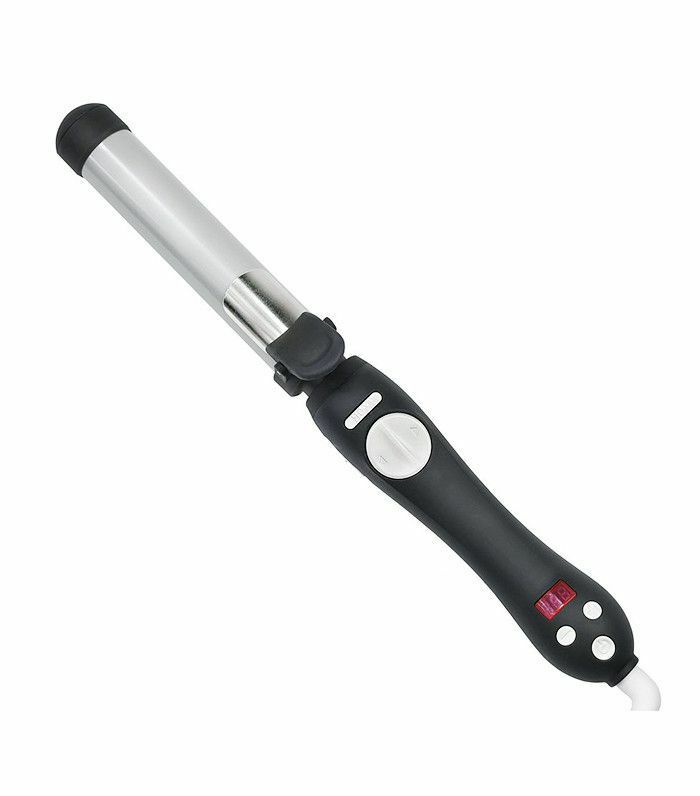 T3, the brand responsible for many a wonderful hot tool, has created an interchangeable ceramic curling wand that "heats up quickly," is "easy to change curling barrels," and creates "gorgeous curls that last all day and through the night," says Nordstrom reviewer Mache25. Now that you've found the right curling wand, head on over to how to get VS Angel waves at home, to master the art of curling your tresses.